The problem with Deadpool is that it stars Ryan Reynolds and it’s going to take a trailer a lot better than this one to convince us that a Ryan Reynolds movie is something worth watching. And yet, there seems to be an enormous amount of hype surrounding Deadpool, suggesting that a lot of people have forgiven Reynolds for every one of his performances ever. Whatevs bra, we’re still not biting. If you piss in the most delicious drink ever, it’s still a drink with piss in it, no matter how delicious be the other ingredients. That’s just liquid wisdom for you. 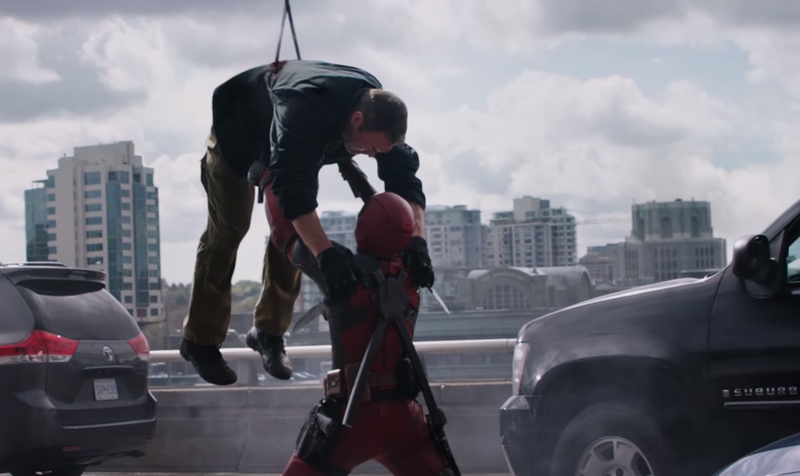 Deadpool stars Ryan Reynolds, Morena Baccarin, Ed Skrein, T. J. Miller and Gina Carino and is set for release in February, 2016.